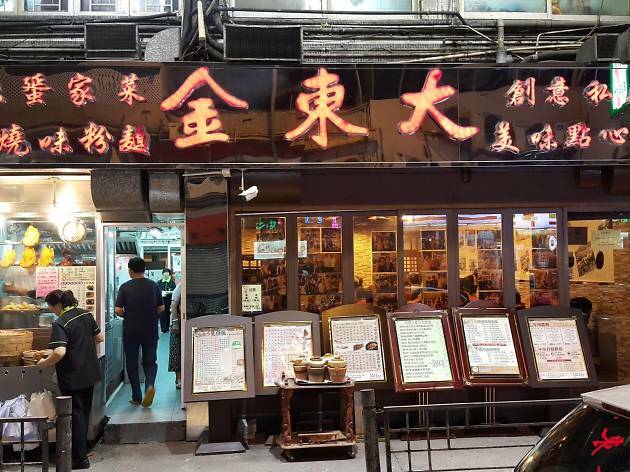 Kam Tung Kitchen specialises in the traditional cuisine of the indigenous Tan Ka people who used to lived out on their junks in the safe heaven of the Aldrich bay in Shau Kei Wan, but were forced to move onto land in the 80s. With its large round tables, this is a great spot for a family gathering. 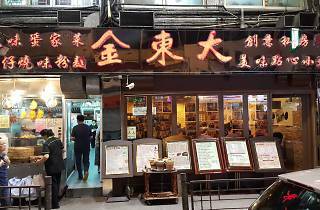 There's lots of seafood is on offer here, in the form of dim sum dishes like shrimp dumplings, and larger plates of whole baked fish and grilled shellfish.